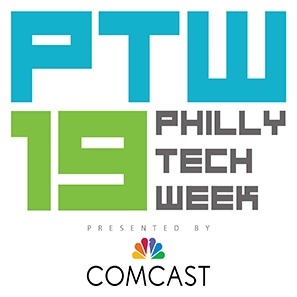 As part of Philly Tech Week 2019 presented by Comcast, our panel will address strategies for organizations to mitigate exposure to cyber risk and develop programs to comply with new data security and privacy requirements. Comprised of data protection and risk compliance attorneys, and cyber advisors, this presentation will discuss current trends in cyber-related loss, challenges in third-party management, creation of effective compliance programs, new and emerging legal exposures, and best practices to mitigate or avoid liability. Philly Tech Week is a week-long celebration of technology and innovation happening throughout the Greater Philadelphia region. The 9th Annual Philly Tech Week will take place May 3-11, 2019.